COWABUNGA! You just found the best priced deal in Alpharetta/Johns Creek premier swim & tennis community of Seven Oaks! 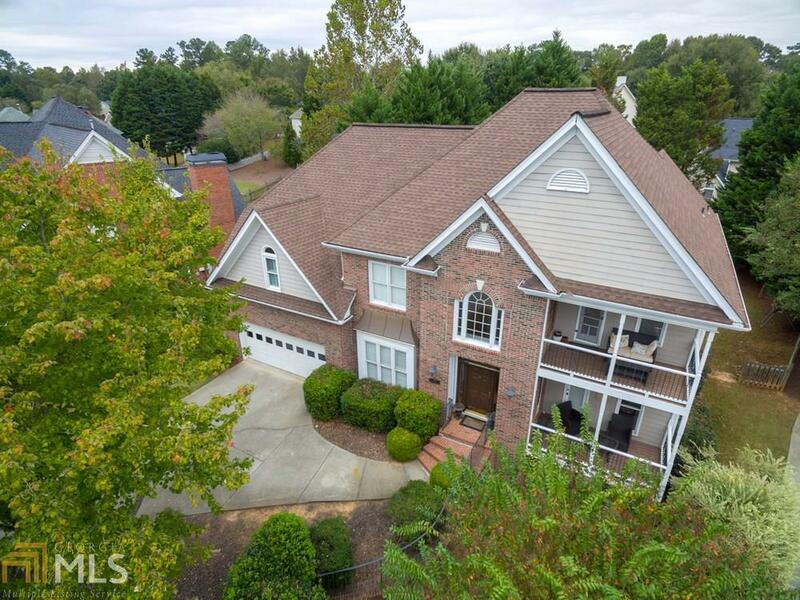 This Brick and Hardy beauty features a flat main level walk out back yard with huge deck, an open floor plan, soaring ceilings with tons of light in the great room, Huge bedrooms, Hardwoods, Stunning Elevation with 3 covered porches, Full unfinished basement, in an award winning super conveniently located community in North Fulton Counties best school districts. NEW EXTERIOR PAINT. Recently appraised and offered at a great value price per square footage.